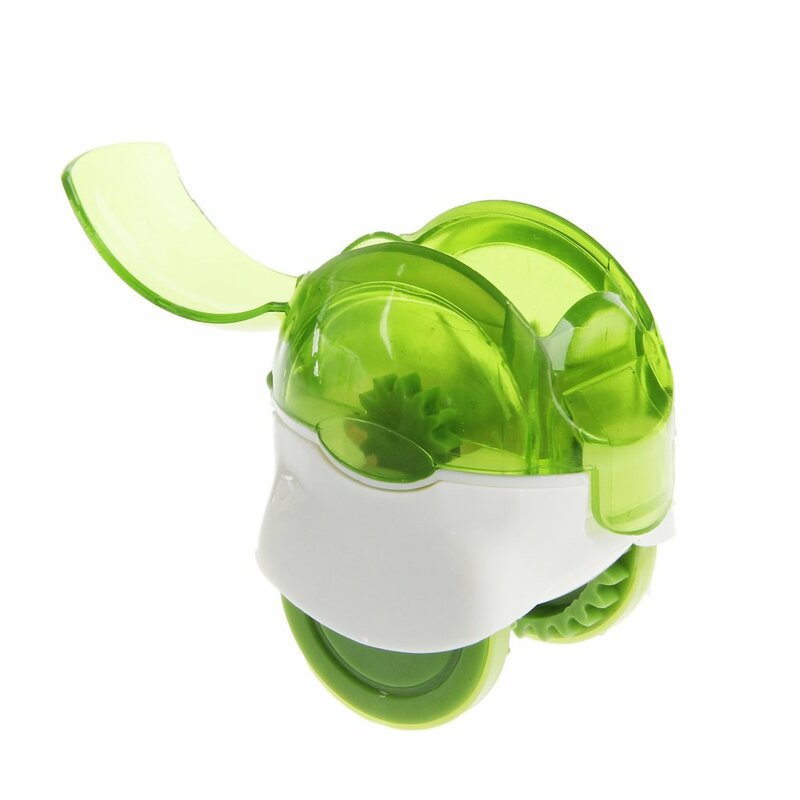 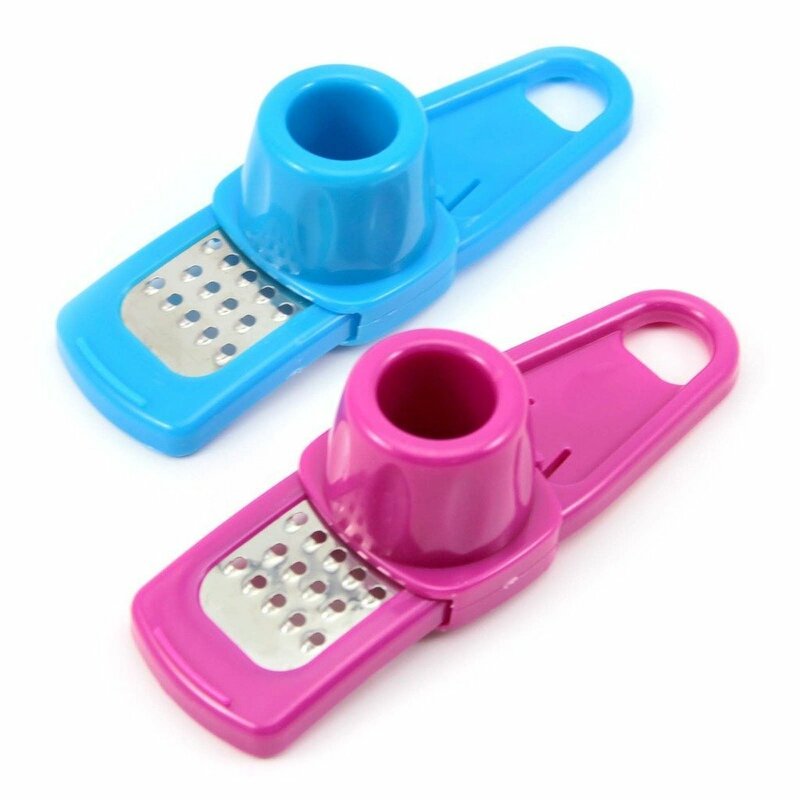 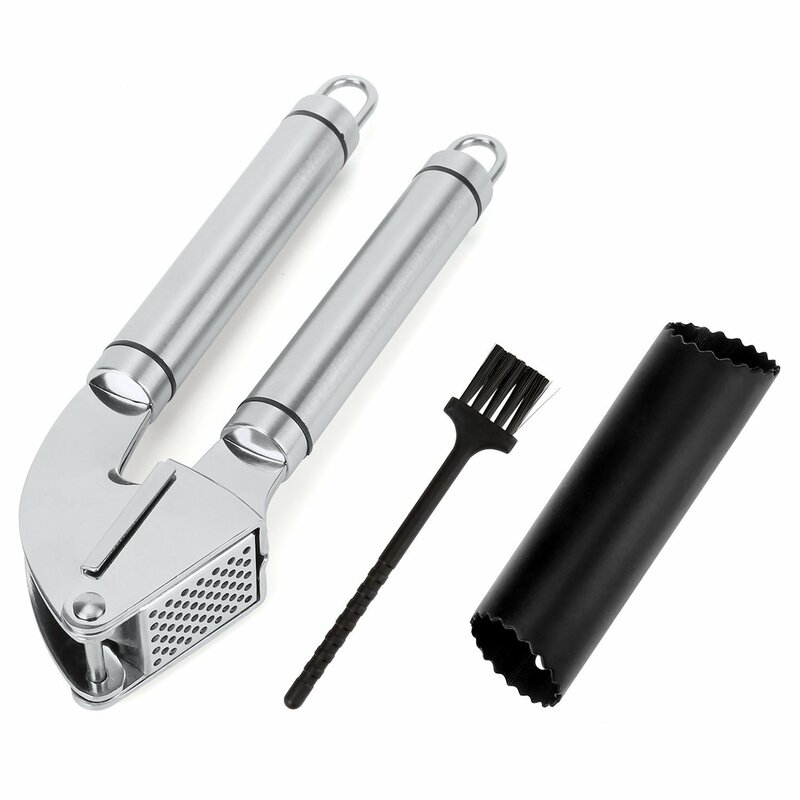 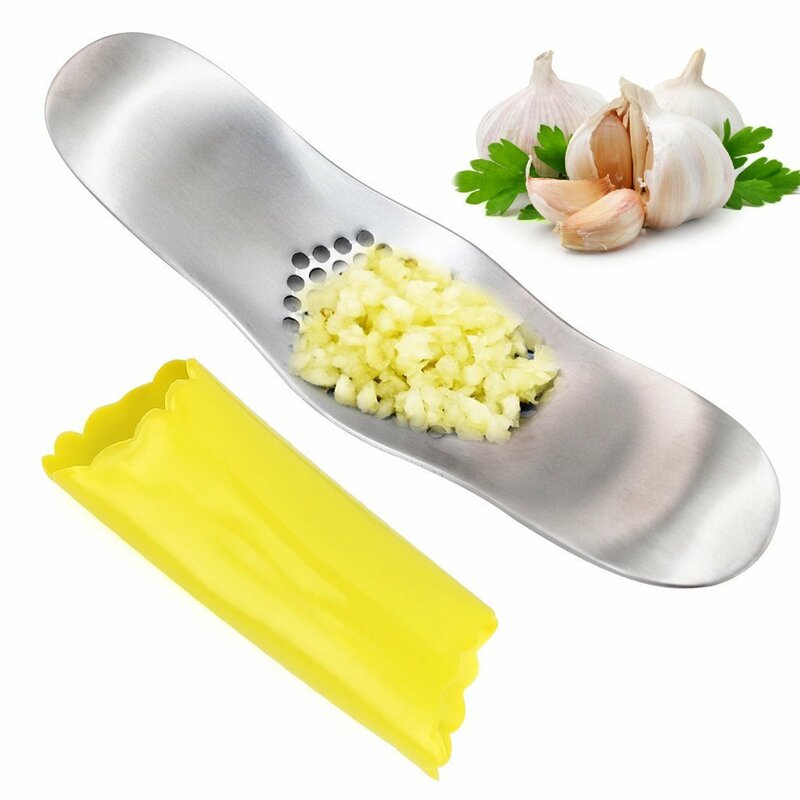 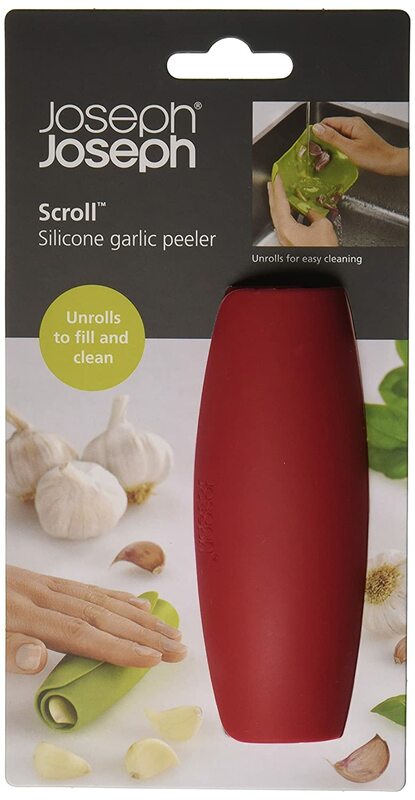 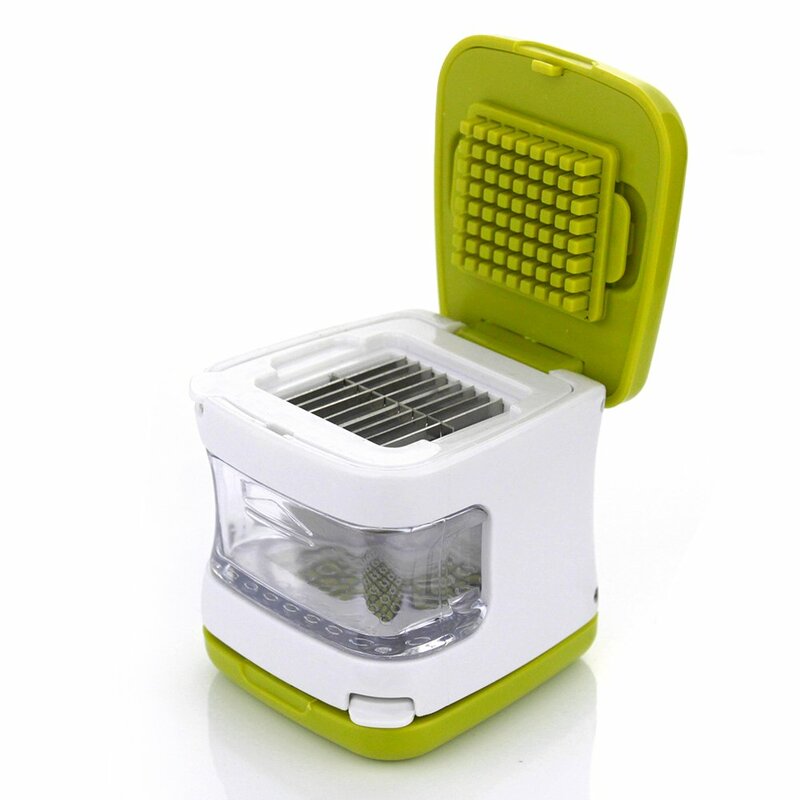 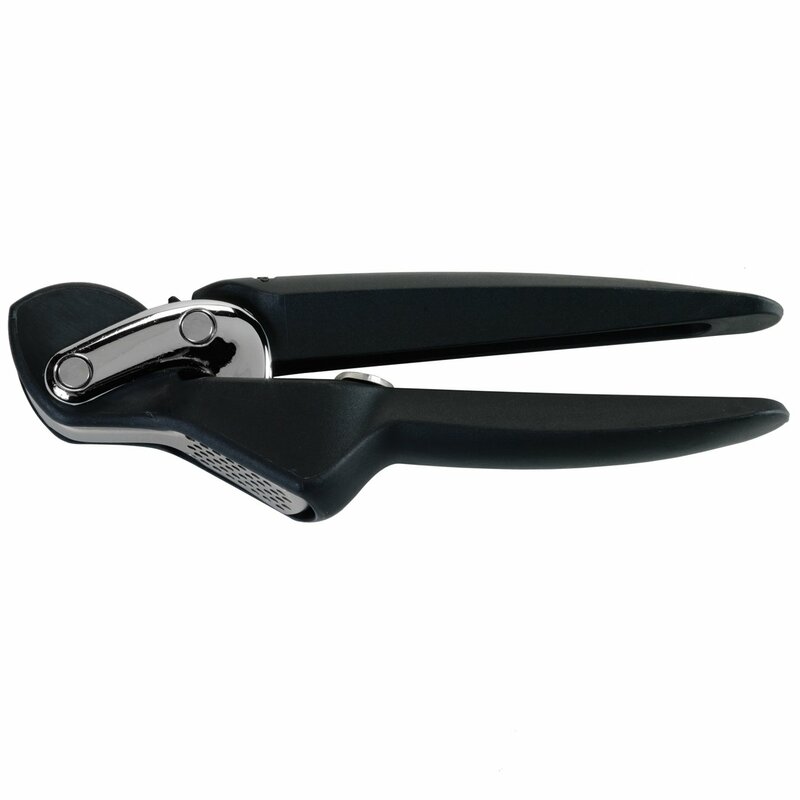 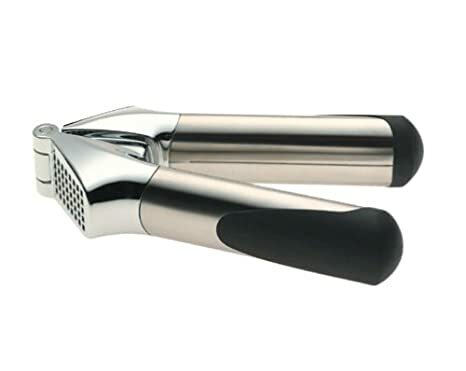 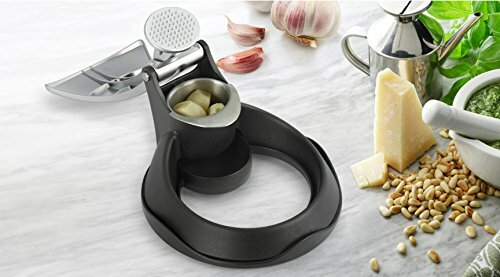 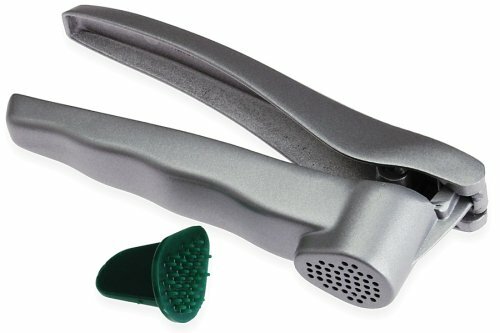 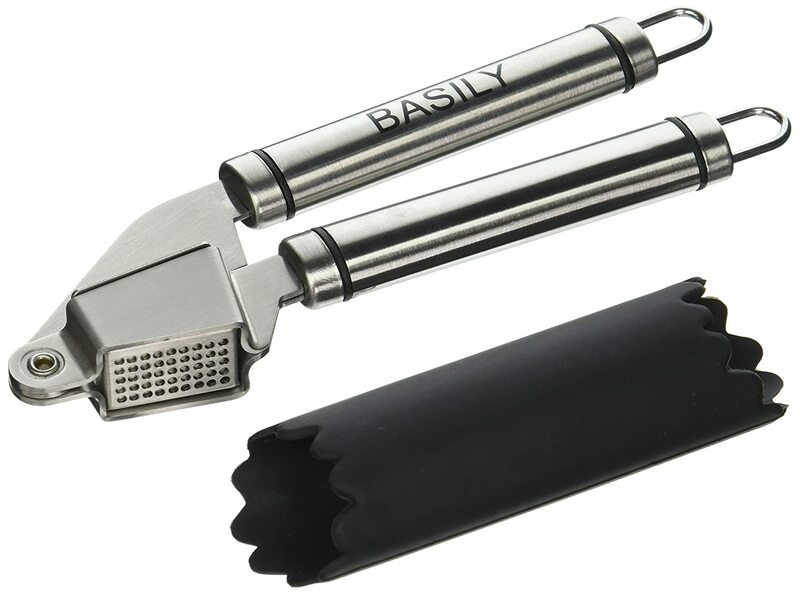 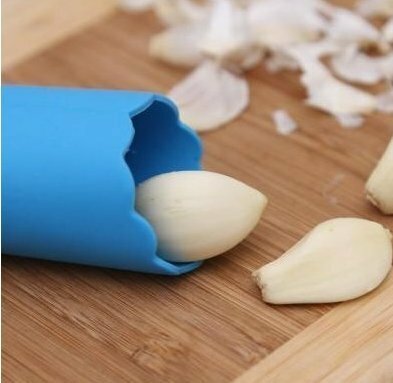 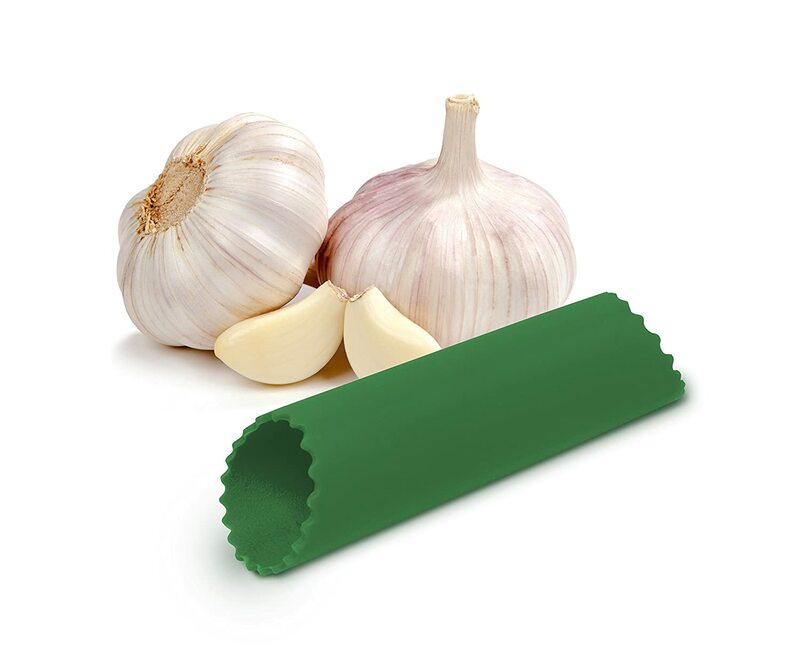 FSDUALWIN Garlic Press, Professional Stainless Steel Gadget, with Silicone Peeler. 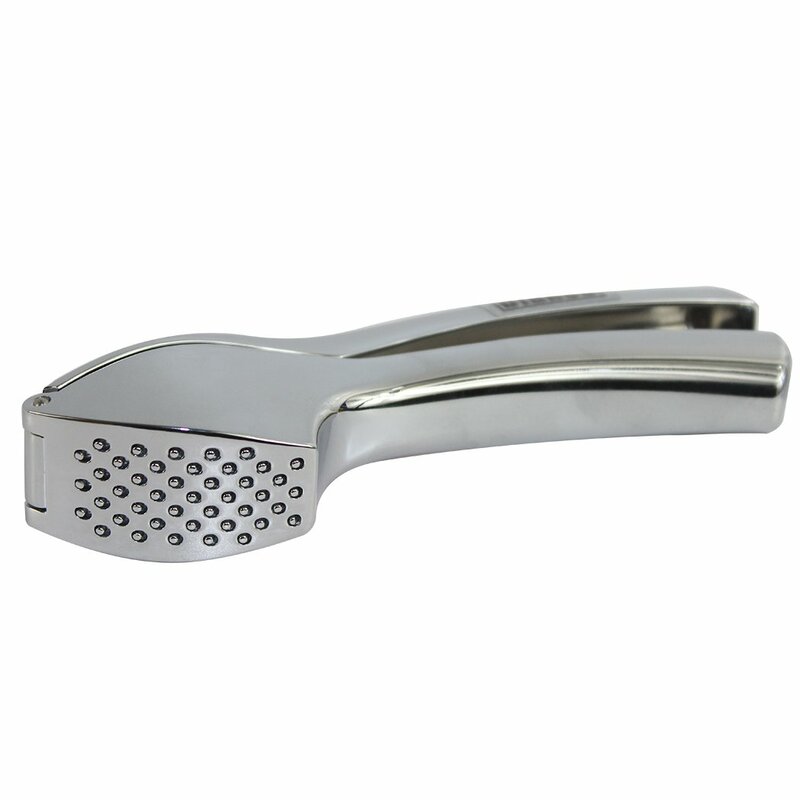 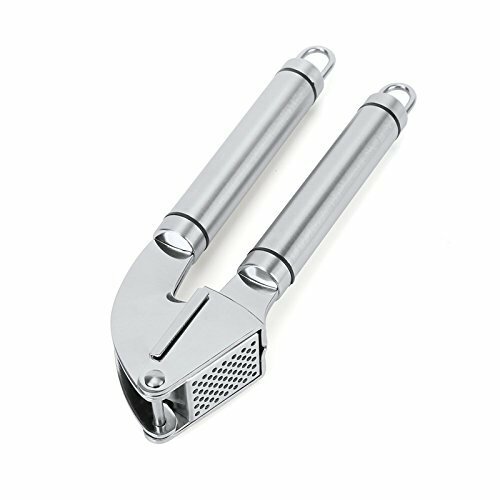 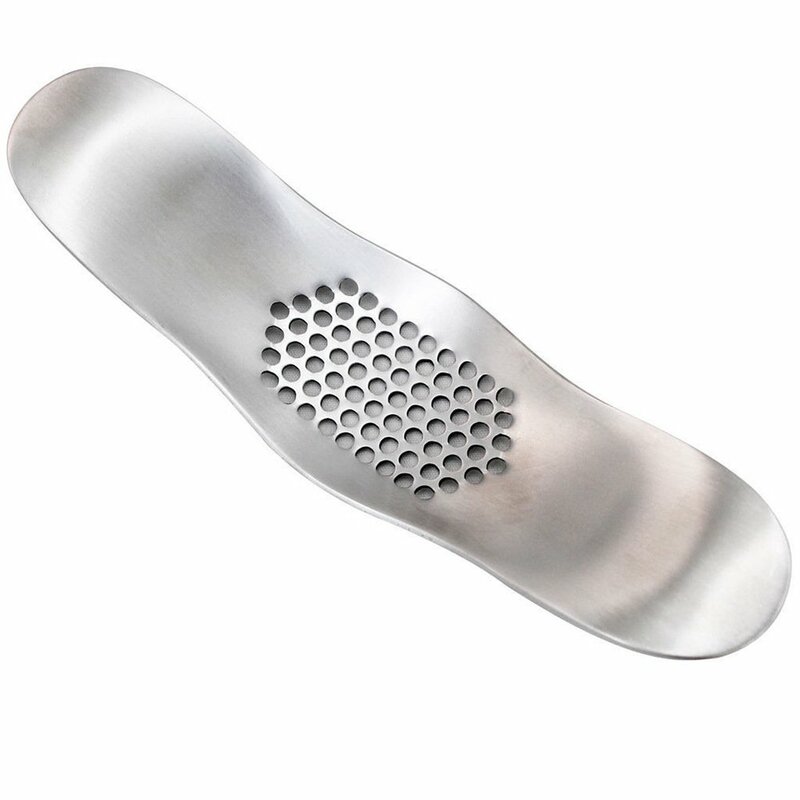 FSDUALWIN Garlic Press, Professional Stainless Steel Gadget. 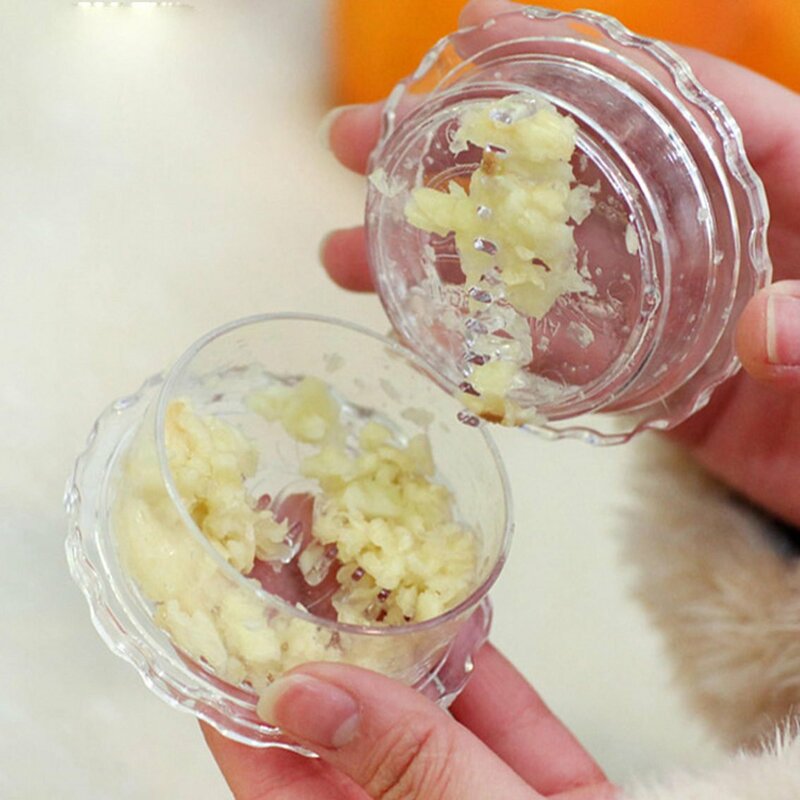 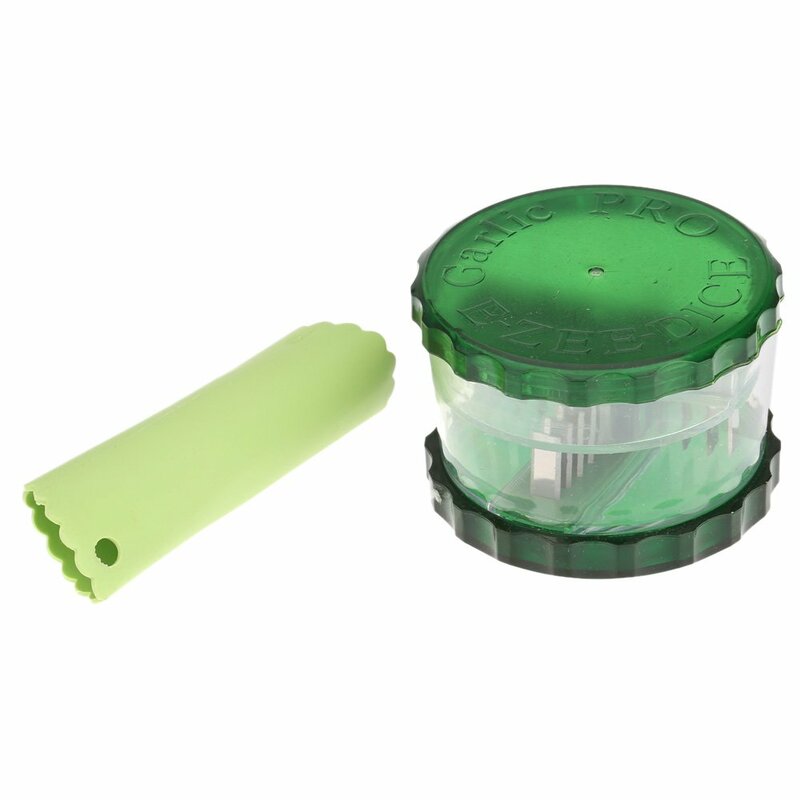 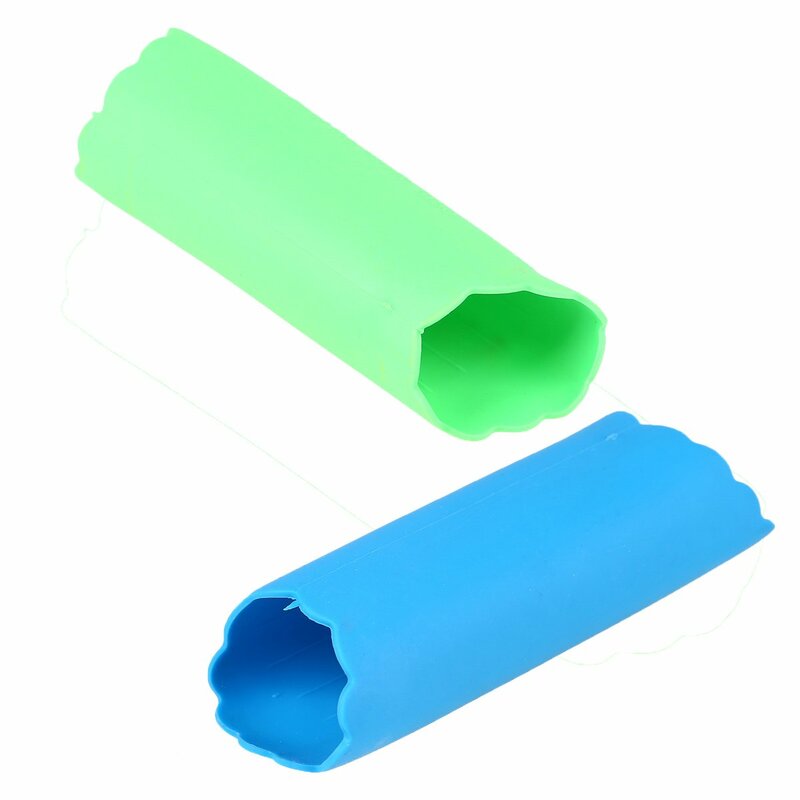 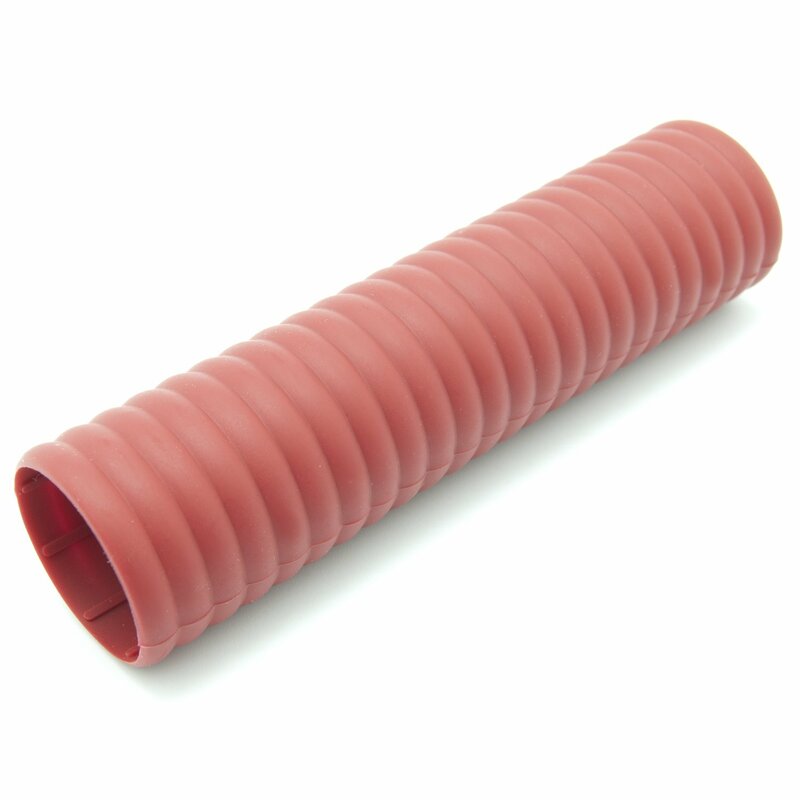 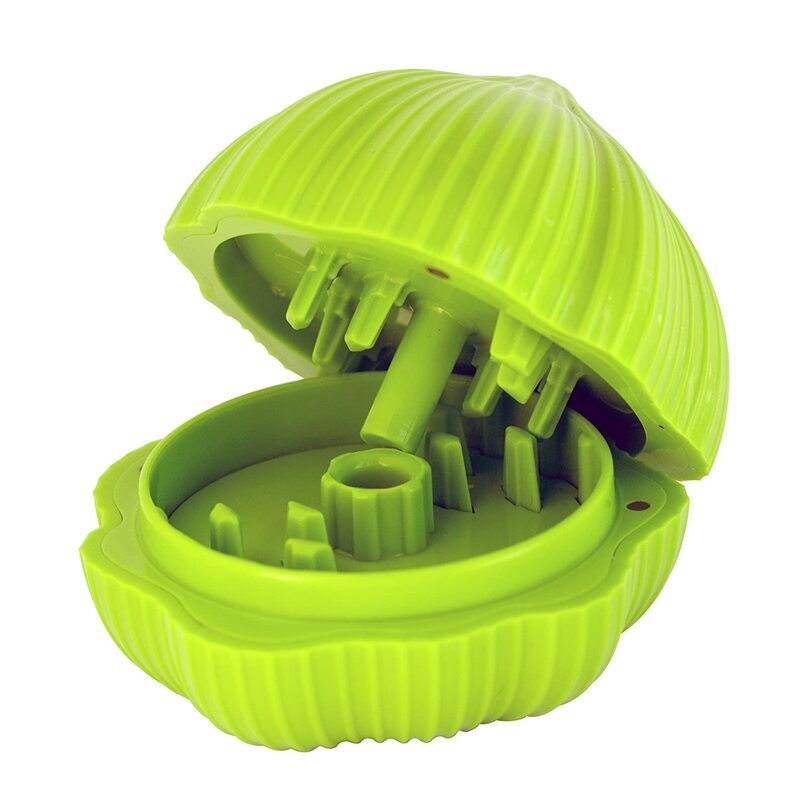 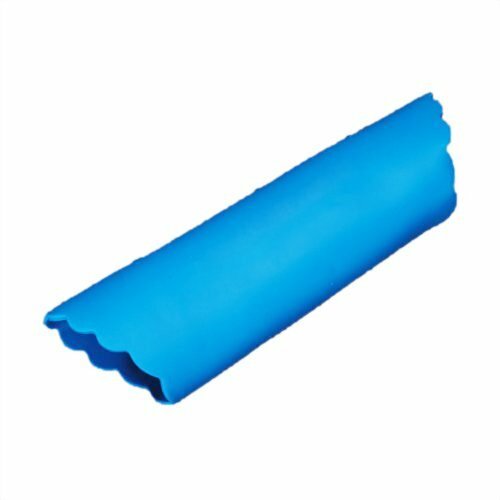 Easy to Use, Easy to Clean, Includes Silicone Tube Peeler + Cleaning Brush.